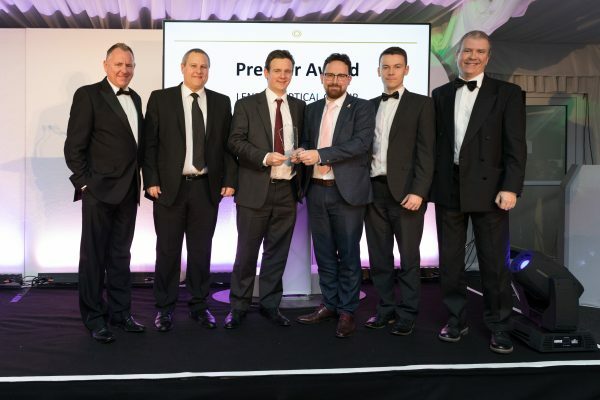 Not only did Lenstec Op tical Group win the Caerphilly Large Business of the Year Category Award 2018 presented by the Caerphilly Business Forum, they also then went on to win the overall Premier Award too! 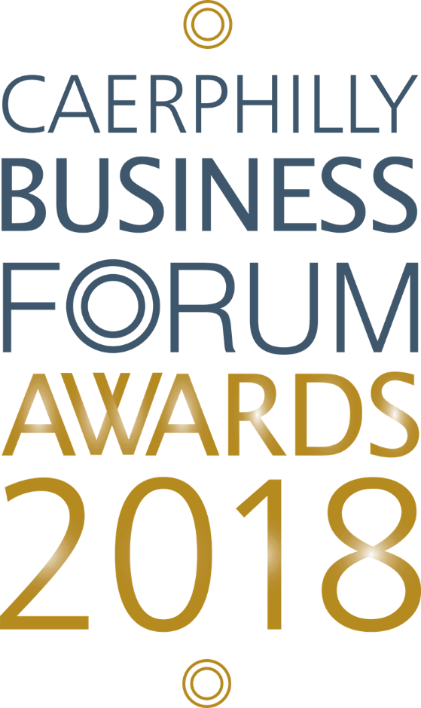 These awards look to recognise businesses in the Caerphilly Borough that have demonstrated outstanding and consistent achievement particularly over the last 12 months. Lenstec Optical Group is still a family owned business occupying 6 sites in the UK and employing almost 200 people in the UK; including 4 sites in Caerphilly with 115 staff. Lenstec works hard to maintain strong links in the community and engages in many community projects for charity. Encouraging young people into manufacturing careers is important to Lenstec and collaborating with organisations such as Cardiff University and Lewis Girls School for lab visits provides a great insight into an interesting industry and has proved inspirational to many. As one of the Top 10 manufactures in Wales, Lenstec highly value their staff and maintain a consistently high level of staff retention by providing continual training and development programs for everyone. The Group now have 20 managers across the business who have achieved, or are training for, an ILM qualification and have gained the IIP Generation 7 Award. Lenstec management and staff work tirelessly to provide a reliably high level of products and services, and are proud to be the only optical manufacturer in the UK with an accredited quality management system for the production of medical devices ISO13485.